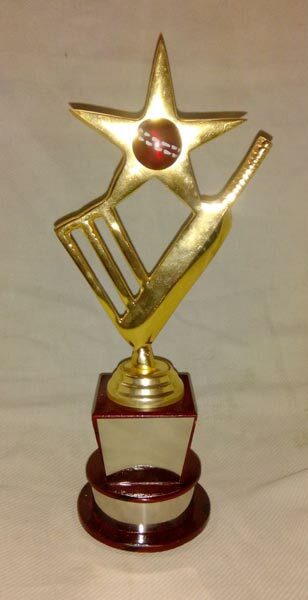 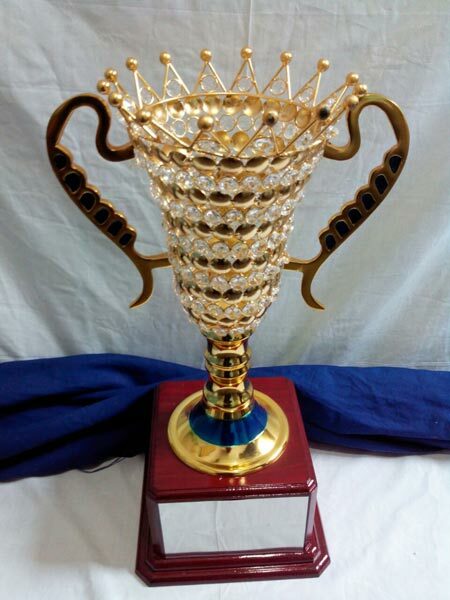 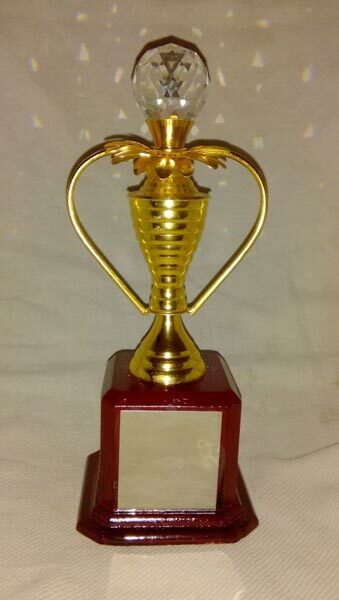 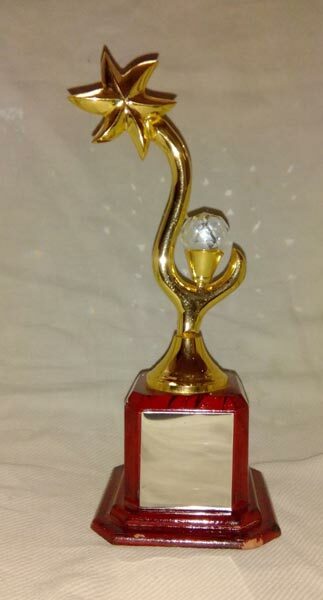 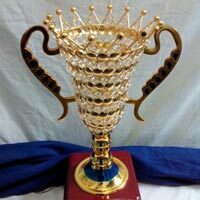 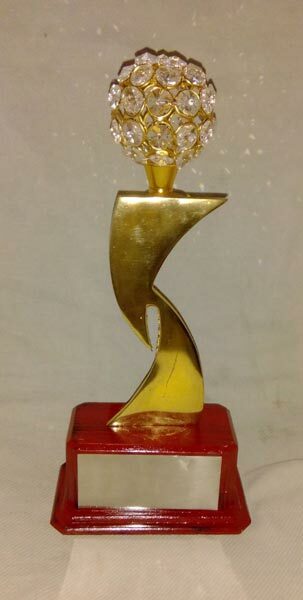 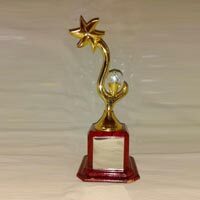 For various types of competitions or events, our Award Trophies are highly recommended by most of the corporate companies. 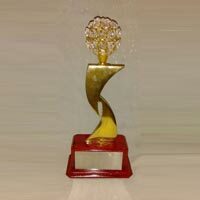 The finish of our products is fine and lustrous which gives them an appealing and smart appearance. 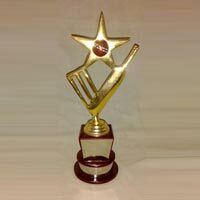 In terms of durability and strength, the trophies are greatly commendable. 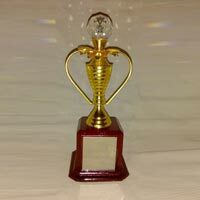 Our product base is robust, to hold the products upper structure quite steadily. 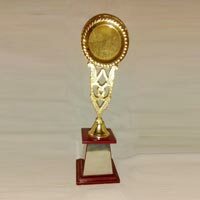 We offer them in bulk and at extremely low prices.